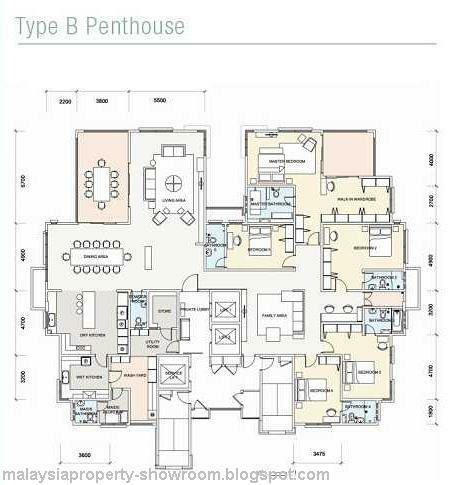 Hijauan Kiara sets another benchmark for luxurious high-rise living, featuring the first ever condominium development within the vicinity of Mont'Kiara to have the concept of private lift lobbies to its homeowners. 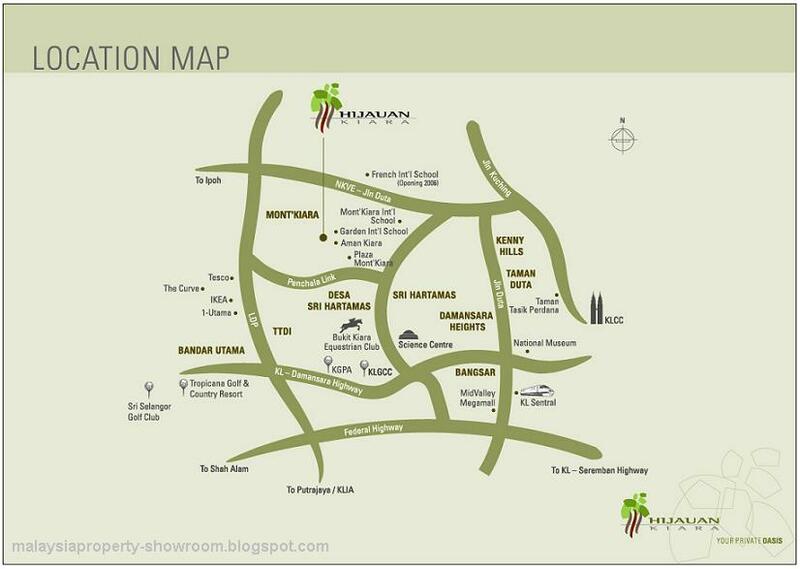 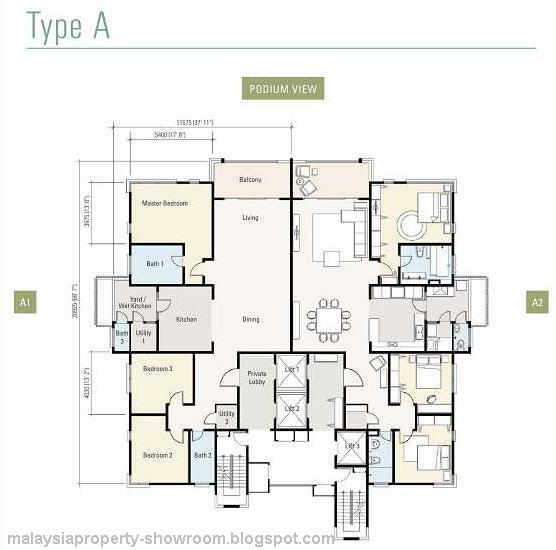 With only 188 units and a layout of not more than 2 units per floor, Hijauan Kiara is one of the lowest density and most exclusive offerings in the Mont'Kiara neighbourhood when it is finally handed over to its homeowners in 2008. 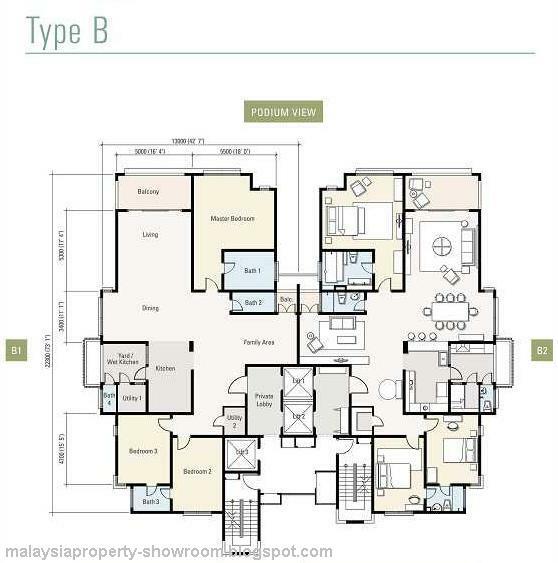 Nestled between the prestigious addresses of Damansara Heights and Bangsar, the Mont' Kiara neighbourhood features three international schools, two golf clubs and a commercial hub that offer designer boutiques, fine eateries and entertainment outlets. 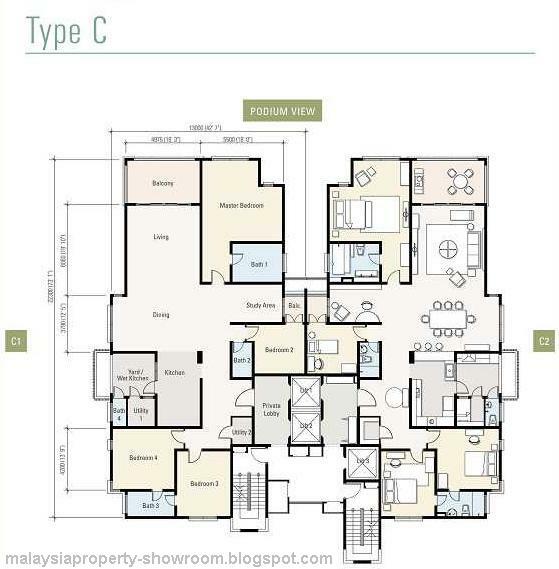 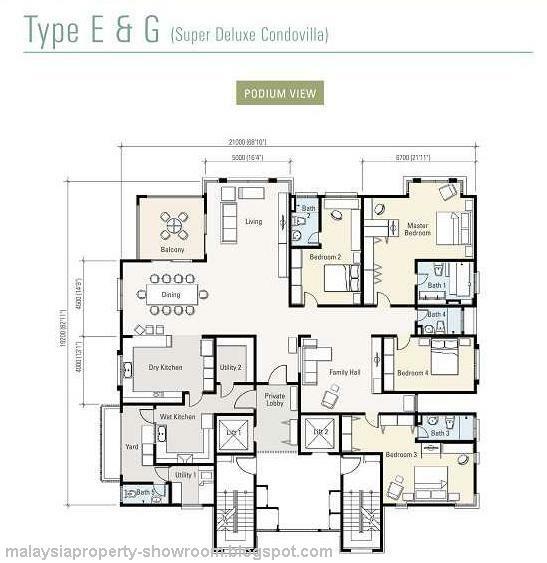 Enjoying a central location in Mont' Kiara, Hijauan Kiara is only minutes away from KL City Centre, Mid Valley City, KL Sentral and Petaling Jaya. 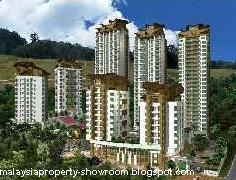 Built-up Area : 2,090 sq.ft. 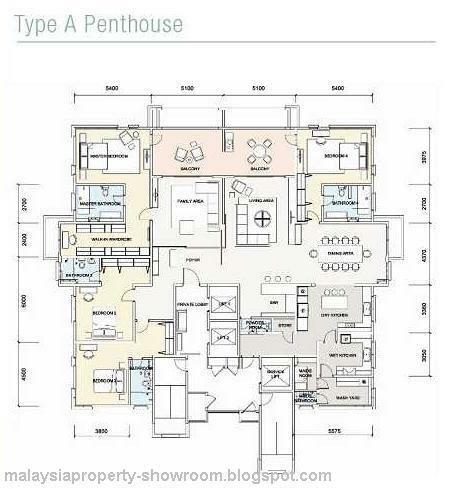 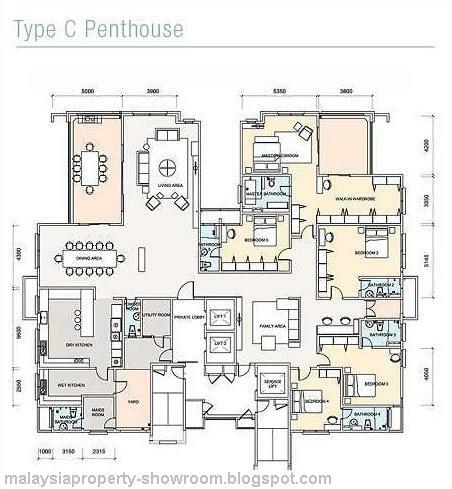 - 3,732 sq.ft.